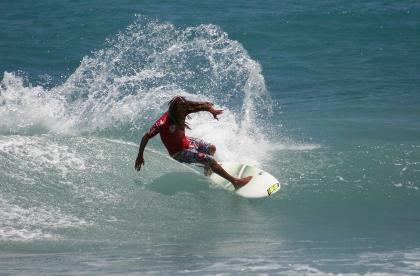 Barbados is blessed with a sizzling tropical climate and palm-fringed white sandy beaches. There is so much to discover - from the natural beauty of tropical flowers and breath-taking rural landscapes, to plantation houses and historic towns proudly preserved in Bajan culture. The gentle, laid-back rhythm of the island is both captivating and calming. The friendly, fun-loving Barbadians are also famous for spicing up the balmy atmosphere with live Caribbean music, soul food and colourful calypso dancing. Gibbs Glade Cottage & Garden Studios are in the parish of St. Peter, a short stroll to both Gibbs and Mullins Beaches on the sparkling West Coast of Barbados, about half way between Speightstown and Holetown and around half an hour's drive to the capital, Bridgetown. 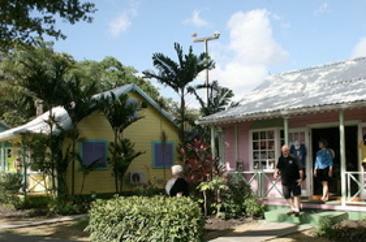 Speightstown is a real antidote to the millionaire opulence of some parts of the West Coast. A charming, often sleepy Bajan town with slightly shabby Georgian houses bedecked with beautiful wooden balconies harking back to its day as a thriving sugar port. Join the locals in a rum shop and listen to the cricket on the radio or pick up some fresh flying fish to grill, along with a bottle of the island's famous hot pepper sauce before you go home. Speightstown is a lovely local town, still very unspoilt, filled with local ladies selling their produce, a fish market, plus a supermarket, chemist and all you could need. It is authentic Barbados with a couple of great casual places for breakfast and lunch, while there are also a couple of lovely smart places for dinner. 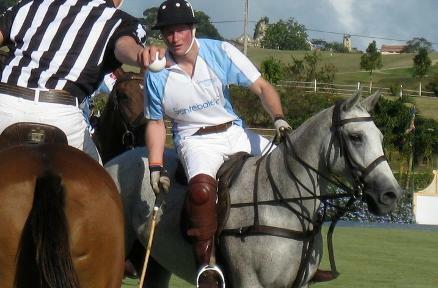 Activities include everything from kayaking, fishing and horse riding to playing a round of golf or game of tennis. 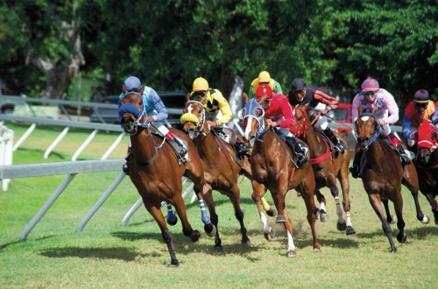 Those preferring to watch can take in a cricket match, horse race at the Garrison Savannah, polo at Holders Hill or a surfing competition in the famous Bathsheba ‘Soup Bowl'. 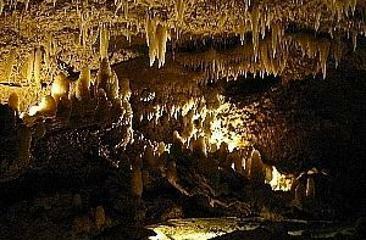 Cool down in the underground Harrison's Caves, a limestone formation of stalactites and stalagmites with waterfalls and emerald pools. 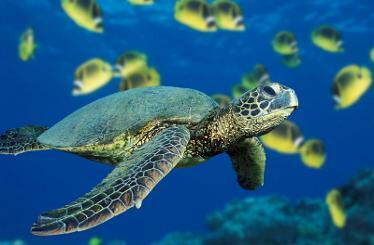 Stroll in the Wildlife reserve, or take one of the marine tours. Diving is very popular along the pretty reef, alongside fishing trips, sailing, windsurfing and kite-surfing, or visit the underwater world of sea life and ship wrecks in one of the mini submarines. Bridgetown is the capital of Barbados and the main shopping area, with an extensive market filled with local produce, crafts and handmade items. 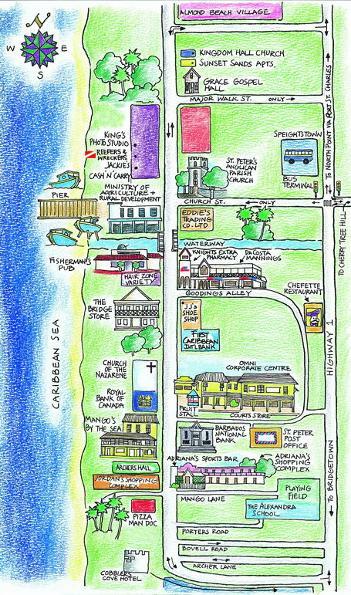 Several souvenir shops sell paintings, prints and cards by wonderful Bajan artists. You can also shop duty-free at Cave Shepherd, the island's largest department store, amongst others. Best buys include locally-produced Barbados rum, handcrafted pottery, batik, watches and jewellery - in particular gold, emeralds and diamonds. 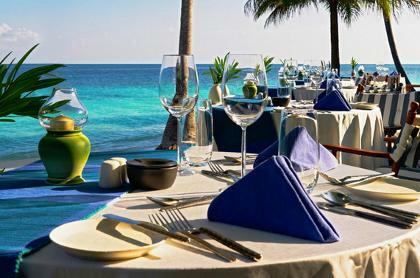 Dining in Barbados is a wonderful past time! The island offers an impressive selection of restaurants that rival some of the largest metropolitan areas in the world. 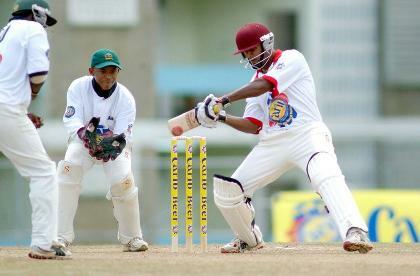 Whether you prefer an intimate setting or a more casual affair, Barbados has something to indulge your appetite. Watch the sun sink slowly into the turquoise Caribbean Sea while enjoying a sumptuous dinner at any of the excellent restaurants in Barbados. The abundant fine restaurants on the island offer a choice between local cuisine, seafood and continental cuisine. 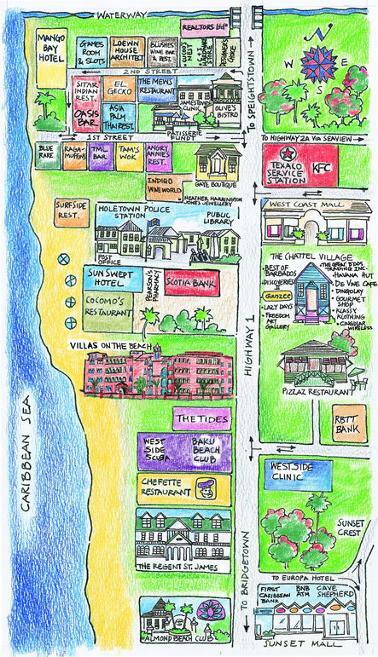 The wide range of dining options available in Barbados ensures that there is something to suit every taste and budget. 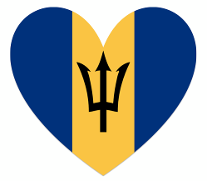 There is a lovely tradition followed by all, that by day informal attire is acceptable in most Barbados restaurants, but at night a more formal dress code is followed thereby, allowing a whole new Barbados to be created. 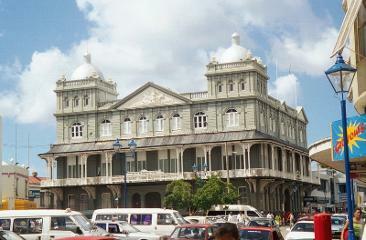 Holetown is a modern, busy and touristy town, with much to do. 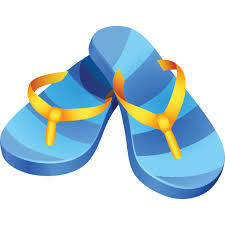 It is the site of the annual Holetown Festival, a colourful local festival of crafts, music, and historical parades! First and Second streets are filled with a wide variety of restaurants and are very popular especially on Friday and Saturday nights. There are also several beachfront restaurants. If you're visiting Holetown be sure to visit the Chattel Village shops for local art, craft, fashion and more, or if you are feeling flush, visit the fantastic new shopping mall, Lime Grove, which also houses its own large choice of bars and restaurants. After sundown the variety continues. Nightlife is varied and caters for every taste. 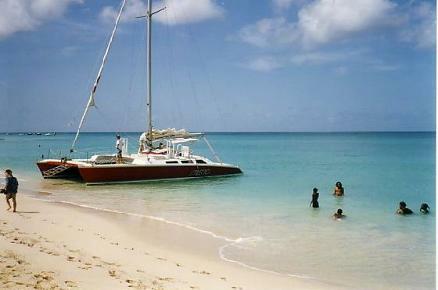 The south coast is where you'll find the bustling nightlife, spicy local food and fun Bajan cocktails. Music is a mixture of reggae, calypso, steel pan and rock; live entertainment includes dancing and dinner shows. On the tranquil west coast you are more likely to find romantic open air dining, wine bars and live jazz with after dinner drinks; for Opera lovers there is the Holders Season, or simply relax in the comfort of your own villa.